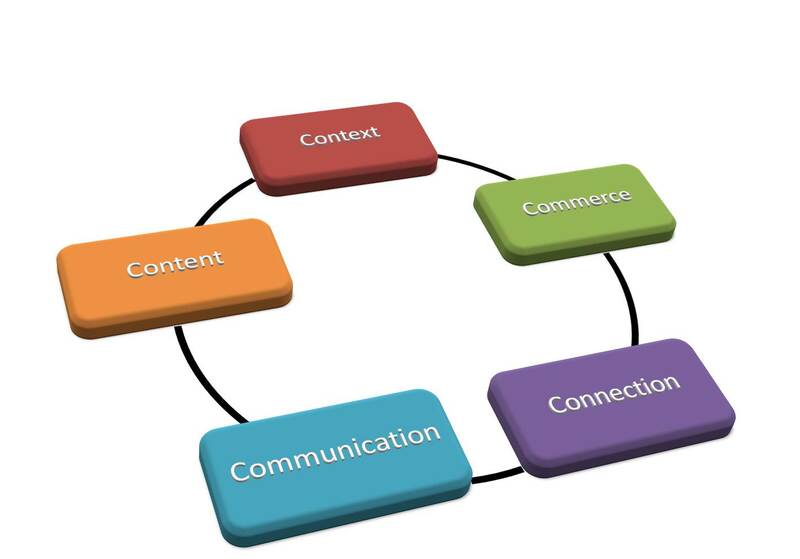 Marketing Tips 4 Authors - by Clive Eaton: Does your website/blog tick all the 5Cs? Helpful tips. Never thought about adding a disclaimer notice. A website / blog serves as a face for a business as well as an individual, however, it should be designed taking into consideration best practices. Nice, informative post, thank you!